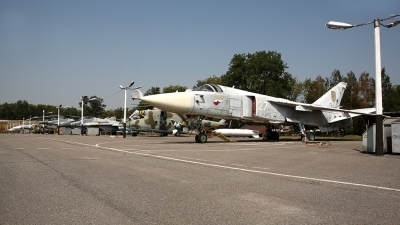 Gateguard at the UKrAF Technical College Vasilkov. 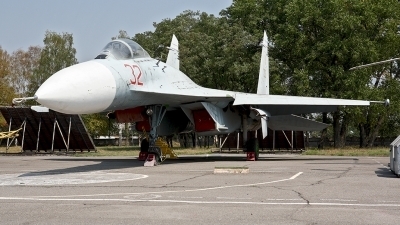 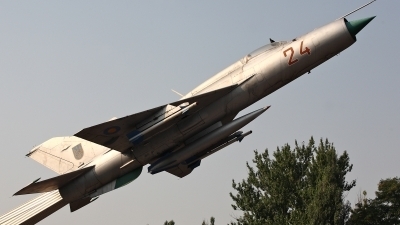 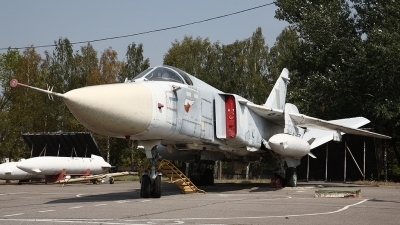 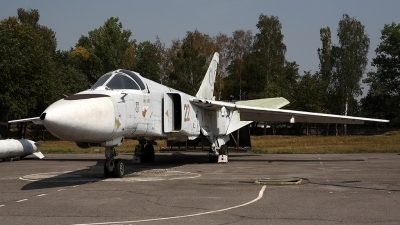 This Su-24 prototype (T-6M-22) assisted in the weapons and systems development of the SU-24M. 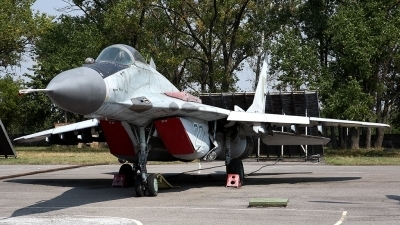 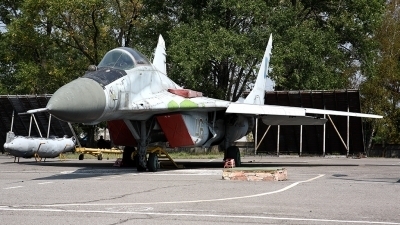 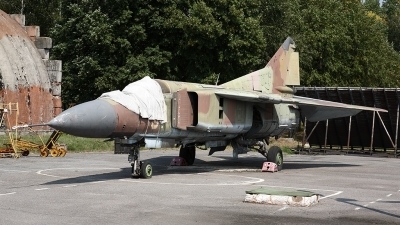 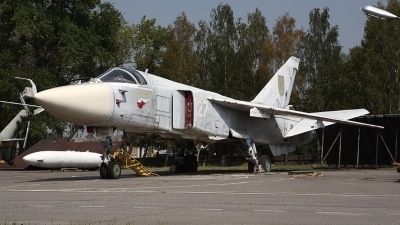 Early version Su-24 at the UKrAF Technical College in Vasilkov. 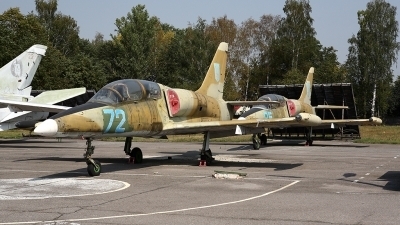 A nice line-up of instructional airframes used for teaching at the UKrAF Technical College in Vasilkov. 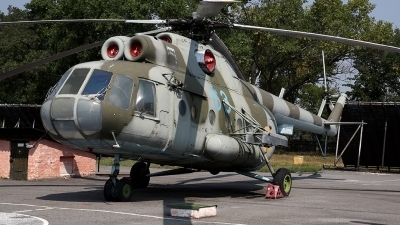 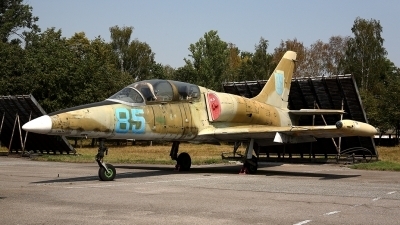 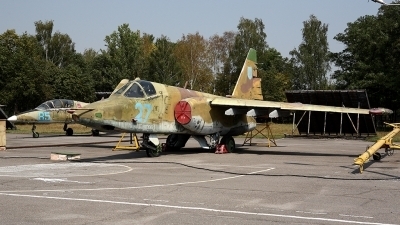 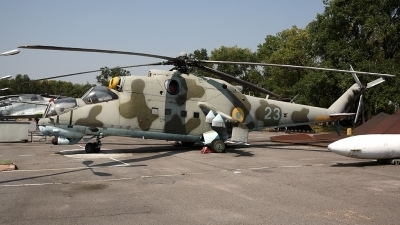 It included types as Mi-8, Mi-24, L-39, MiG-23, MiG-29, Su-24, Su-25 and Su-27. 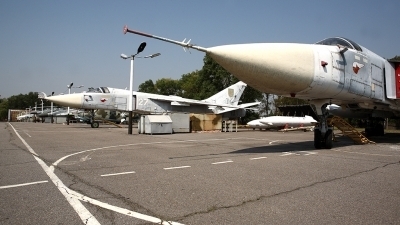 Instructional airframes at the UKrAF Technical College in Vasilkov.